Quinoa salad recipes to try | Quinoa salad recipes to try – oh, that's tasty! 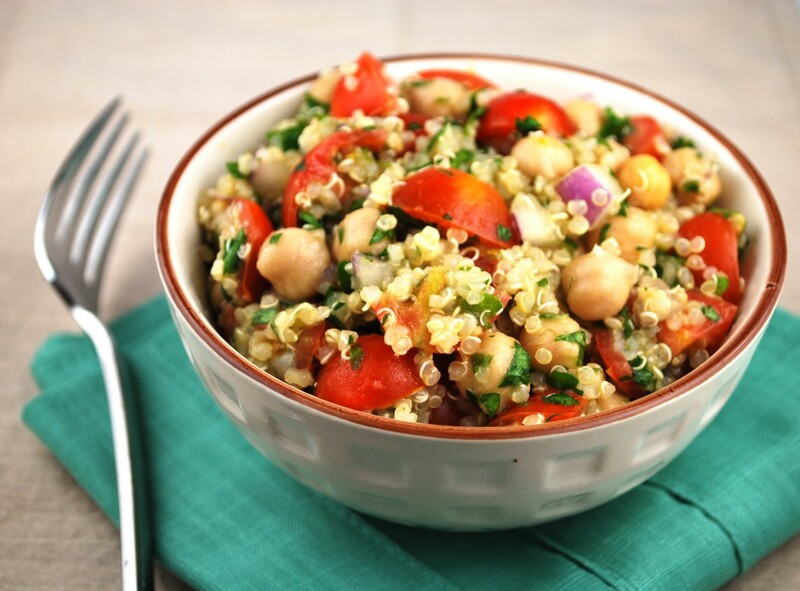 Quinoa and chickpea salad, “inspired by the flavors of tabbouleh, a classic Mediterranean salad.” From Ask Georgie. Quinoa salad with zucchini and feta, from Nutrition Facts Info. 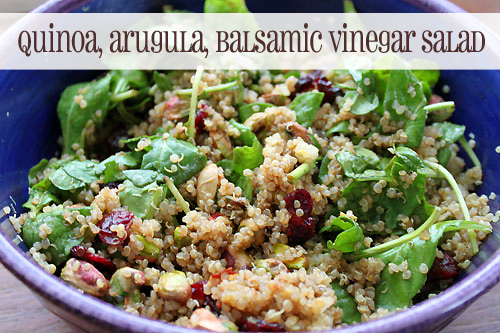 Quinoa with arugula, cranberries and balsamic vinaigrette. Yum! From Queen Bee Coupons. 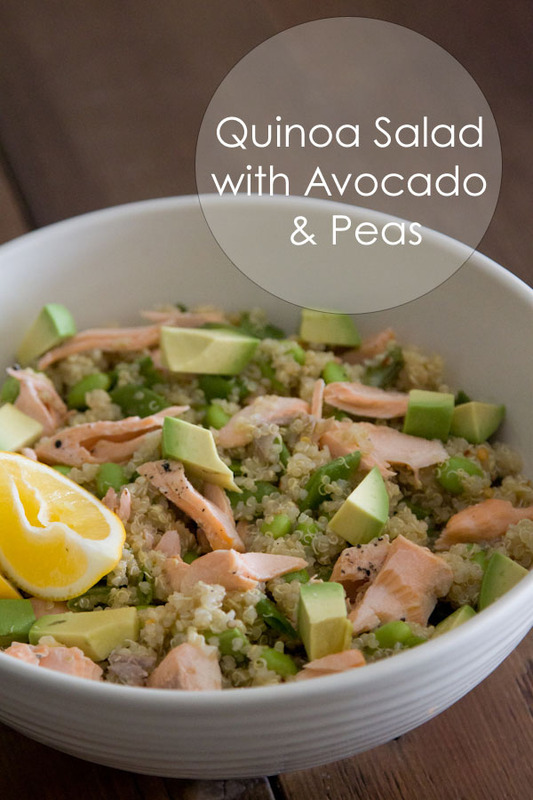 Quinoa salad with salmon and lemon-soy dressing, from What’s Gabby Cooking. 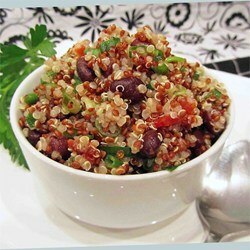 Zesty quinoa salad, with Mexican flavors; can be served hot or cold. Via All Recipes. Quinoa with currants, dill, and zucchini, from 101 Cookbooks. The recipe is for serving hot, but I think it would be great cold, too. 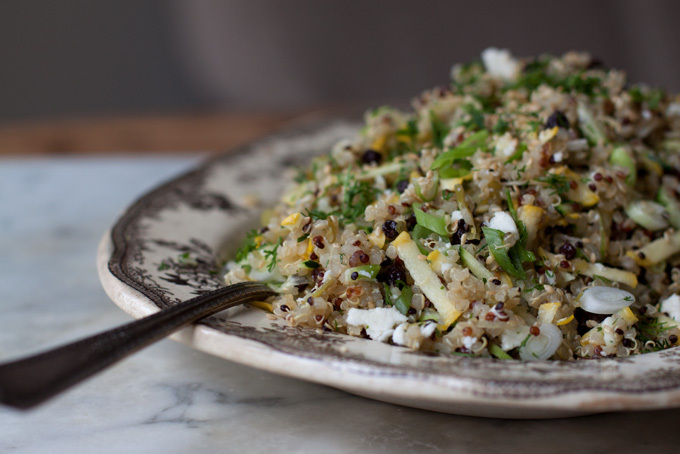 We&#39;re eating more quinoa around here because we discovered we really like it! 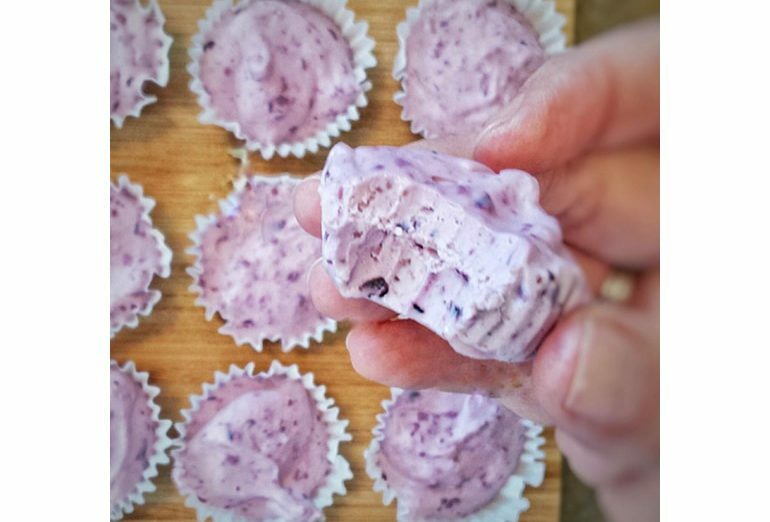 Thanks for these great recipes to try. :-)<br />Visiting from Works For Me Wednesday!